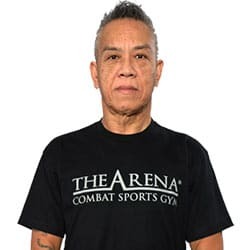 Vince Salvador is an outstanding Striking and MMA coach. 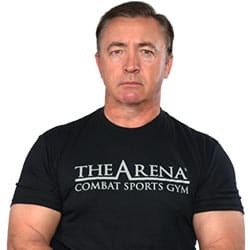 He has been training and teaching for over 20 years, serving as a Coach for several teams including the U.S. Army. 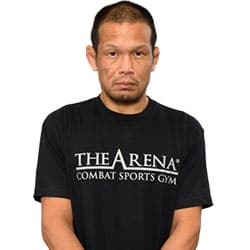 Originally from Guam, he was a member of the first Purebred MMA team there. 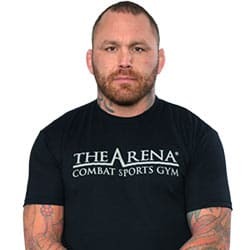 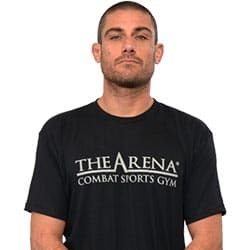 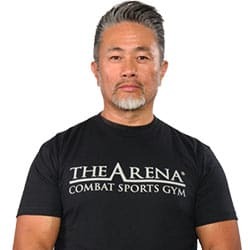 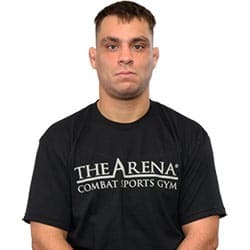 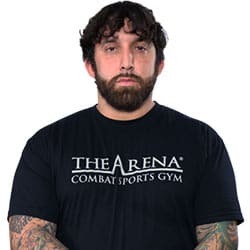 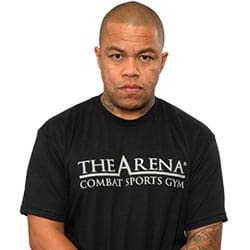 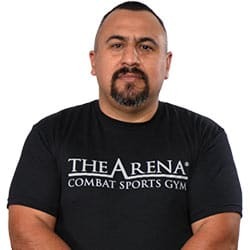 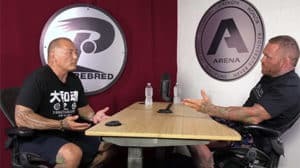 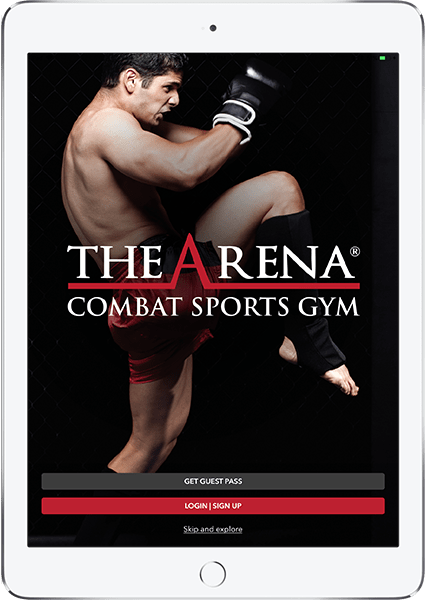 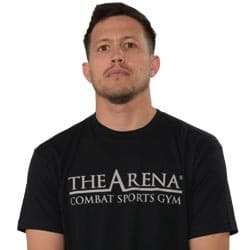 Vince has trained extensively in Boxing, Jiu Jitsu, MMA, Muay Thai and Wrestling, and has created a unique approach to teaching, working with Beginners to Professional fighters. 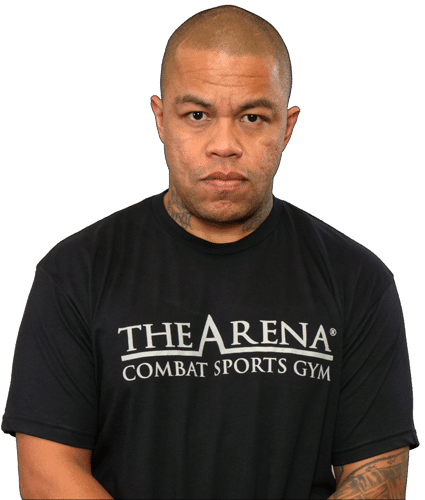 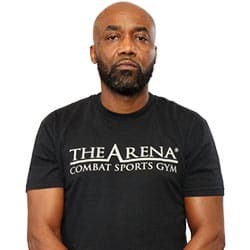 He is regarded as one of the top Striking Coaches in the U.S.